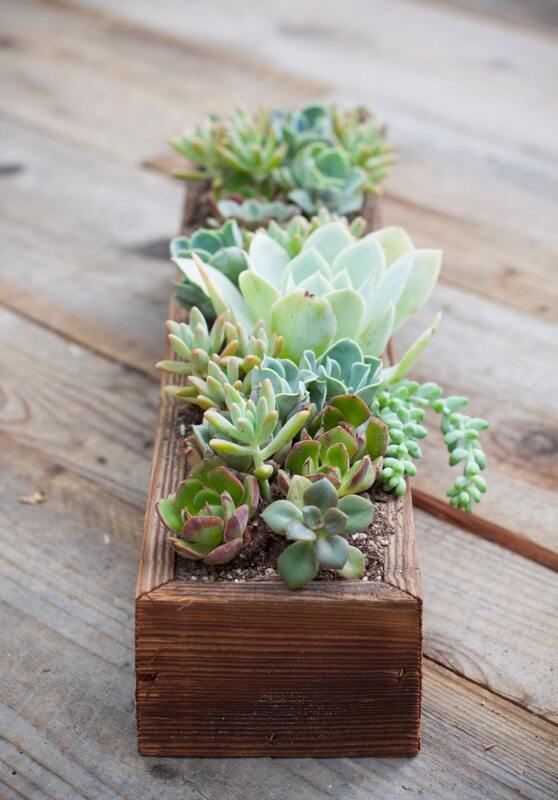 This is a 4'x18" succulent planter box. 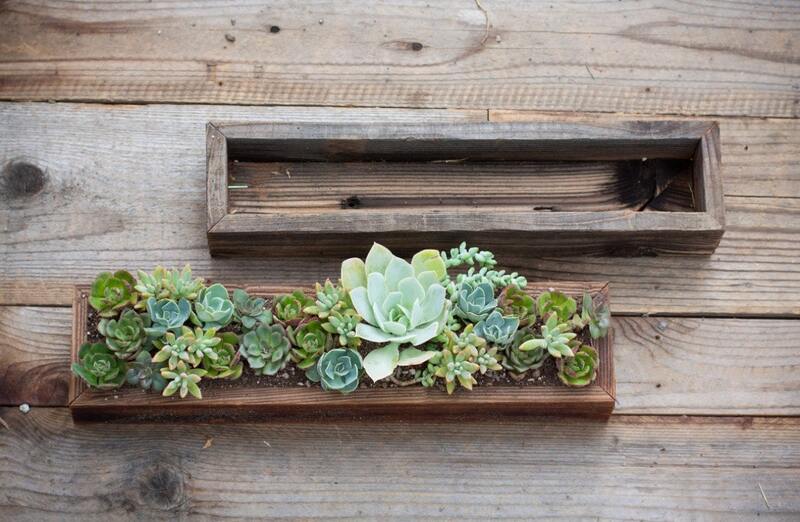 All wood is 100% reclaimed. 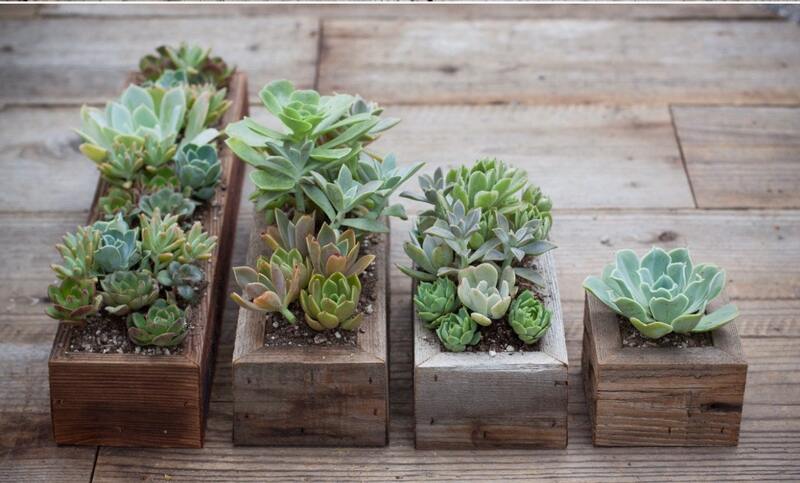 Succulents do not come with boxes.